Aaliyah kept 'Rock The Boat' for 2 years before release, as her label thought it was too sexual. 32. 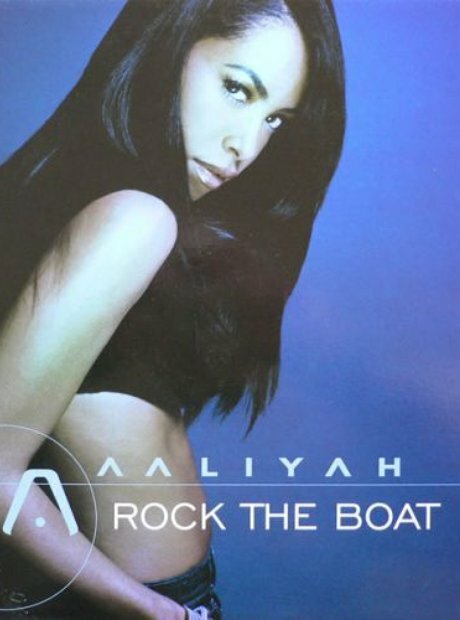 Aaliyah kept 'Rock The Boat' for 2 years before release, as her label thought it was too sexual.